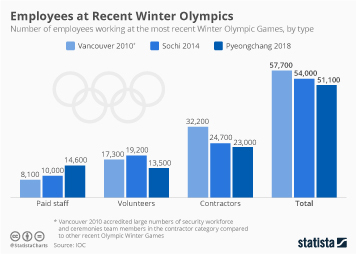 The 23rd Winter Olympic Games are set to open in Pyeongchang in South Korea on Friday. 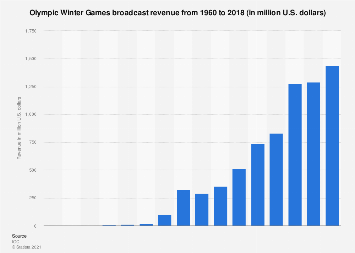 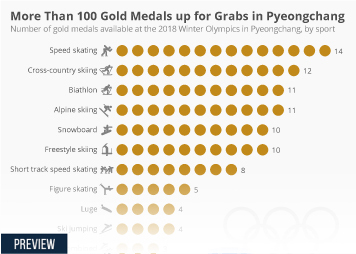 According to data from the International Olympic Committee (IOC), there will be 102 events at which the athletes will compete for medals – more than at any previous Winter Olympics. 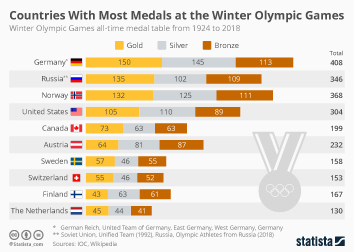 The first one in Chamonix in the French Alps had 16 events. 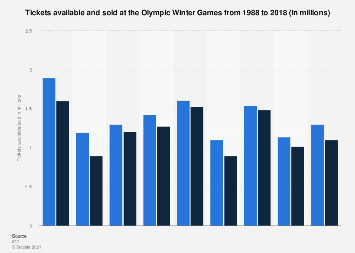 During the Second World War two games were cancelled, while the last games before the war were held in Garmisch-Patenkirchen under Nazi rule.